If you are thinking of Sarawak for your next trip away, the adventure is about to begin. Sarawak is all about vast green wilderness, tropical rain forests and wild adventures. Located on the island of Borneo, Sarawak is a beautiful state that boasts blue skies, tropical breezes and heavy rainfalls during the monsoon months. For the best deals, visit Miri Hotel Online Booking. From November to January, Sarawak is a very rainy state - so if you aren't a big fan of huge downpours and monsoons, it is perhaps best to avoid these months. Between November and January, Sarawak is very warm. Sarawak has lots of different accommodation options available - in order to find the most comfortable budget option it is a good idea to visit Traveloka Malaysia which will pull up the best places within your budget for you. Whether you are staying right amongst the rain forests and nature or settling in a boutique hotel, there is something for everyone. A great area to stay is Kuching - the capital city. Wherever you go in Sarawak and whatever direction you go in, you will come across stunning natural wonders and cultural riches. Explore the sophisticated and dynamic city of Kuching and its pristine rain forests. Keep an eye out for proboscis monkeys, orangutans and crocodiles as well as the world's largest flower - the Rafflesia. If you are looking for a real adventure, take the 'flying coffin' riverboat up the Amazon of Borneo, or head towards the spectacular bat caves. With its extraordinary rock formations, the Gunung Mulu National Park is not to be missed. 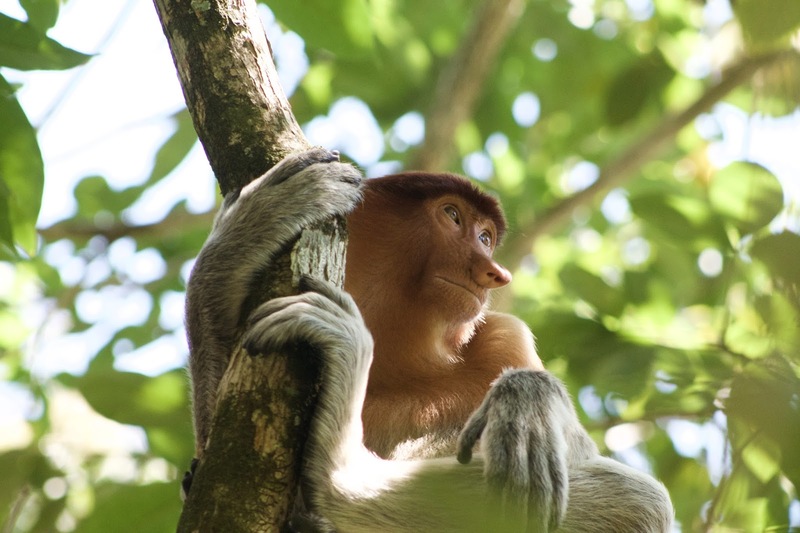 Bako National Park is one of the smallest national parks (and definitely worth seeing), and a trip to the Semenggoh Wildlife Centre will offer you the rare chance to see some monkeys in their natural habitat. Sarawak is actually a great place to go shopping - whether you are looking for lifestyle or fashion items. The Spring, which is a modernised mall, offers a great high-end shopping experience. Tun Jugah Shopping Complex meets the needs of every kind of shopper. Riverside Shopping Centre is a great place to explore if you have some spare time on your hands and a long shopping list. 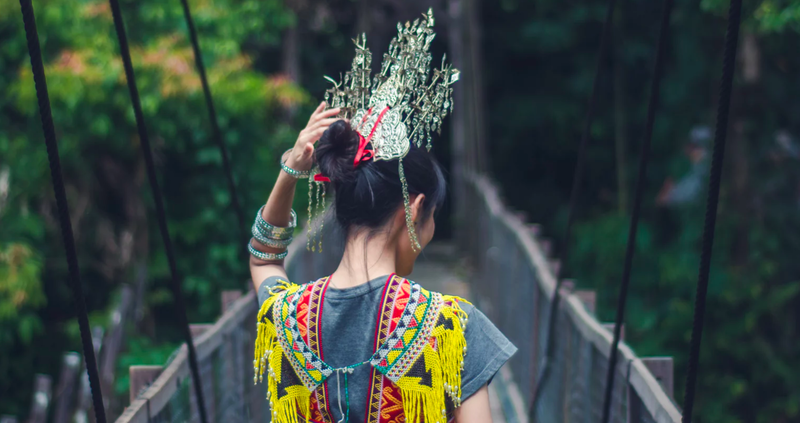 Sarawak is a cultural melting pot with more than twenty ethnic groups, and each boast their own beautiful culture and cuisine. For breakfast, Chong Choon Cafe is a great option. This is one of the most popular places to eat - the cafe offers a range of Malaysian and Chinese food stalls. Enjoy a delicious bowl of Sarawak laksa for a wholesome breakfast. Kuching is is Sarawak's indigenous tribe's cuisine centre with loads of creative restaurants such as Lepau and Dyak. Enjoy umai which is a sliced river fish marinated ceviche-style or the manok lulun - chicken stewed in bamboo. Jambu is an upscale restaurant that offers great fusion cuisine made with locally sourced ingredients, cooked with western techniques. 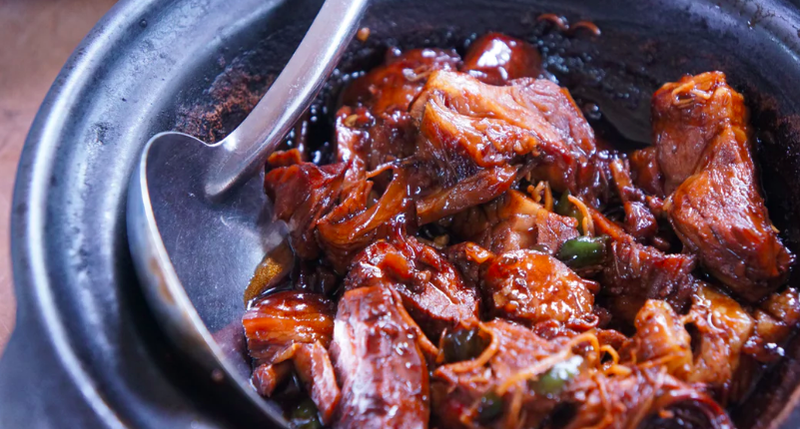 Enjoy Sarawak chicken with star beans and a Mediterranean sauce. Have you been to Sarawak before?